Most models available in stainless steel for corrosion resistance. WITH LIFTING CAPACITIES FROM 150 TO 3,000 LBS. 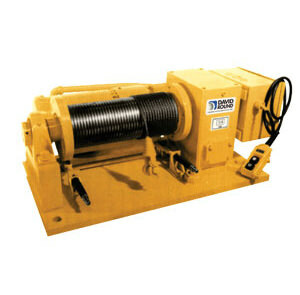 A MANUAL HAND WINCH IMPROVES EFFICIENCY OF LIFTING TASKS. 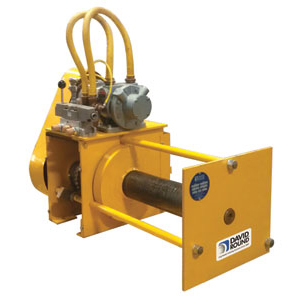 Each manual winch (tugger) features an integrated load brake and is well suited for both lifting and pulling. Drive gears, ratchet assembly and brake discs are fully enclosed to protect the operator and to prevent contamination. Adjustable cranks with roller handle increases operator efficiency while an optional ratchet handle permits lifting and pulling from almost any winch mounting location. 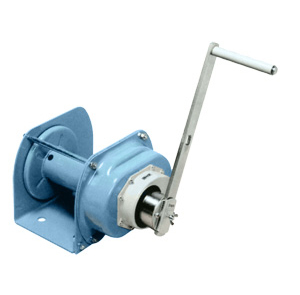 Weston-style ratchet brake is automatically engaged once pressure is removed from the crank handle. 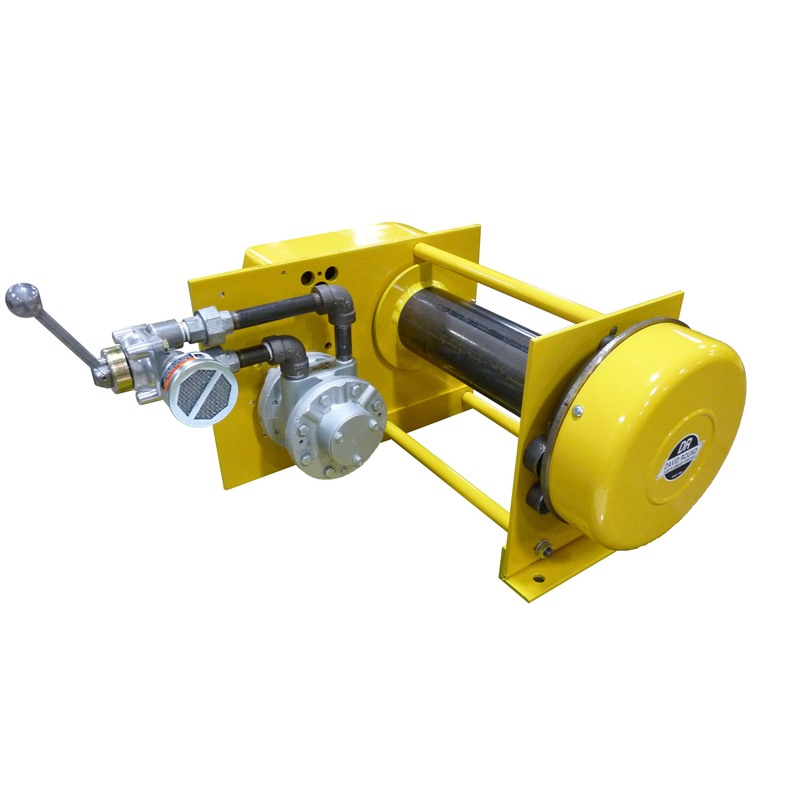 A brake release lever is not required since the holding brake automatically disengages as the winch is operated. By engaging the optional free spooling mechanism, cable may be manually pulled from the drum. 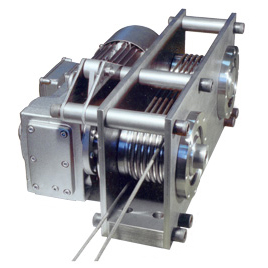 External components for our manual hand winches, including the side frames, drum, gear cover and fasteners can be constructed from stainless steel. Many products are available in stainless steel. Please consult the factory for availability. *The M-20 and M-30 are not available with the stainless steel upgrade. Contact your David Round representative for information on other models available.